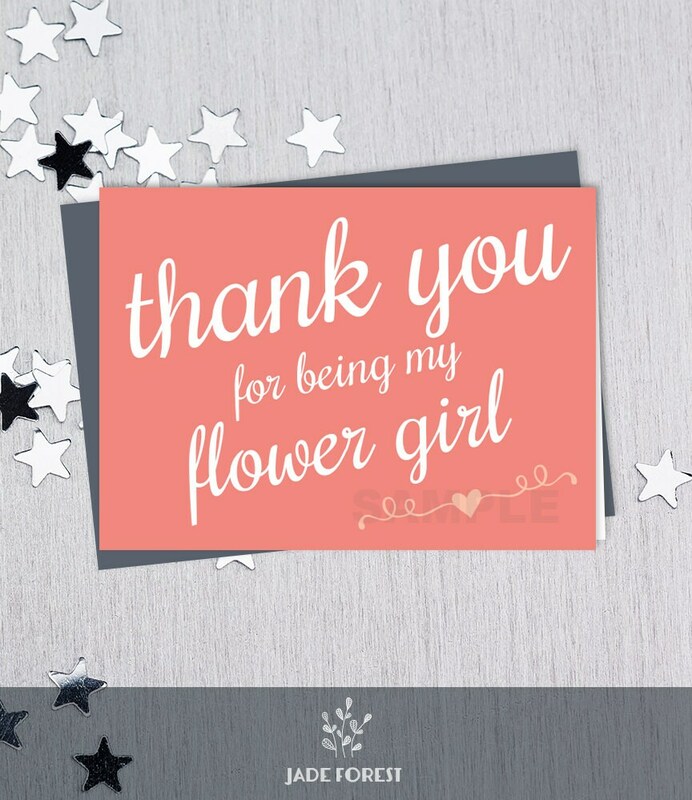 These beautiful DIY Printable Thank You Cards are are a simple and thoughtful way to let your friends and family know how thankful you are for them being a part of your wedding day. ▷ Contact me if you'd like a different size, including metric instead of imperial. Love it exactly as is? Great. Want to change it around? That's absolutely fine, too! Just contact me for custom orders. This listing is for DIY printable digital files. These are not physical cards, and nothing will be mailed to you. These are set up for easy at-home printing, but you may also take them to the neighborhood print shop, or the online printer of your choice. You may print as many as you need.